It’s some special sauce for your tube amp. 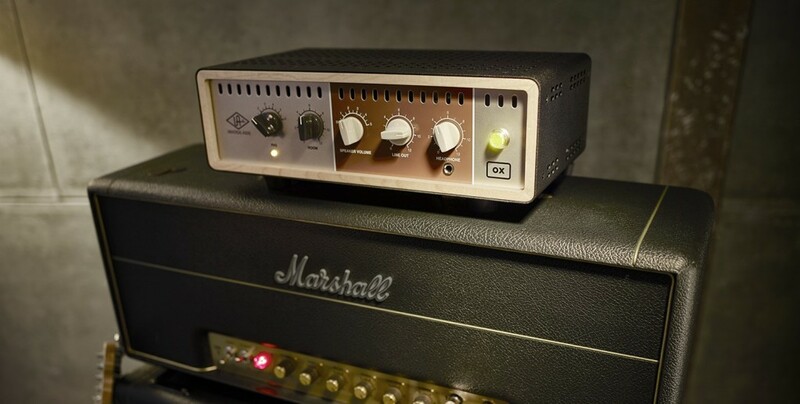 Universal Audio’s new OX Amp Top Box sits atop your amp and aids in recording and sound. 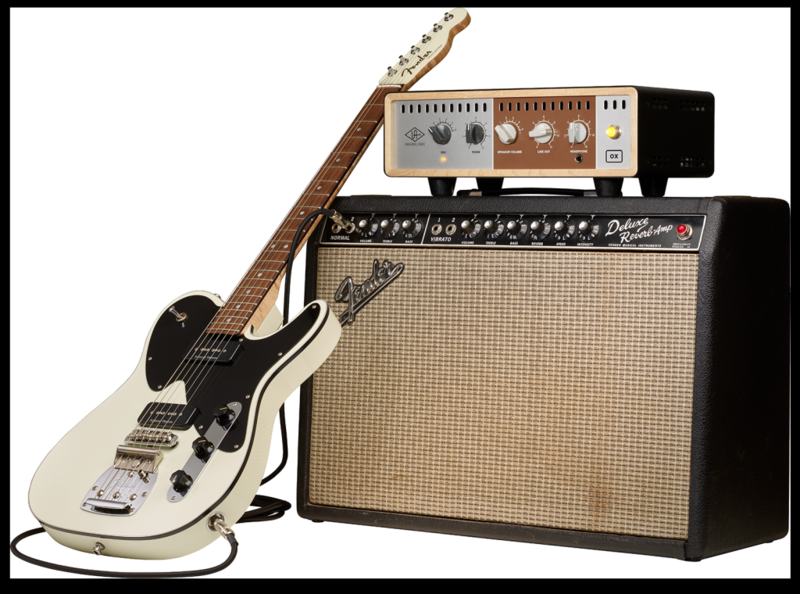 The concept: go anywhere, allow you to record at any volume (from off to quiet to really loud), and then model various mic and speaker cabinet emulations at what UA calls “studio quality,” with all the processing you need (EQ, compression, delay, reverb). And you get Universal Audio’s expertise in modeling all this stuff in a standalone box, rather than lugging along a computer. That suggests a new direction for where UA are going with their technology. Ships toward end of the year for US$1299 street.